I can’t belive it’s been so long since I’ve posted here. But life and work commitments have a tendency to slow us down sometimes. 2017 has been as frustrating a year as any under the last four years of Belgium rule in SE7. A bit like swimming in mud. For me return to The Valley after a seasons boycott has been on the whole enjoyable. We may be a bit of a ‘one trick pony’ tactically, but when our key players have performed it’s been a joy to watch. And a much improved atmosphere in the ground. I think CARDS decision to not have match day protests this season was the right one. The trump card of threatening to launch a political party in RD’s home town perhaps being the catalyst at last for change. I was elated when the news at KM’s departure (which happens today, even more reason to celebrate) filtered through. For me a sure sign that our deluded owner must be on the verge of a deal and committed to exiting stage left like the preverbial pantomime villain. To add to this a full match run out for the ledge that is Jonnie Jackson a great end to the year I’m sure for all Addicks out there. There are those out there murmuring ‘be careful what you wish for’. 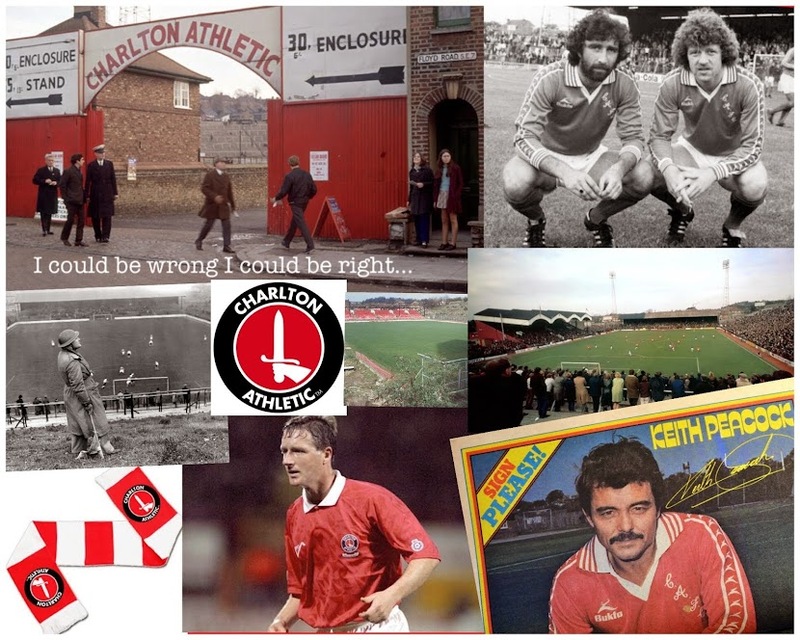 The reality is that the Starpix era at Charlton ripped the soul out of the club, a community club not a corporate machine of the Premiership, and will leave whoever takes over with a long long road to navigate. Not to get the club back to the ‘promised land’ of the Premier League, but back to the credible club that was the envy of many. Plucky, quirky, full of character and characters. Sometime punching above it’s weight and always in most quarters respected and liked by supporters of many opposing teams. In this instance, whether it’s Varney, the Aussies or a n other, change will be a welcome and good thing in my opinion. The start of rebuilding the wreckage that we have been left with. I’m doubtful everything will happen in time for a big transfer window impact. And fully expect for RD to cash some of his chips in during the transfer window. Likewise I don’t have high expectations of a return to the Championship at the end of this season. But just for this nightmeir to be at its ending stages is enough for me to look forward to the second half of the season with optimism for a better future and us all finally getting our Charlton back. I raise a glass to 2018 and also Katrien Meir. Good riddance you imbecile.